Gordon Cheung's solo exhibition New Order Vanitas is now on view at the Ann Norton Sculpture Gardens in West Palm Beach, FL. 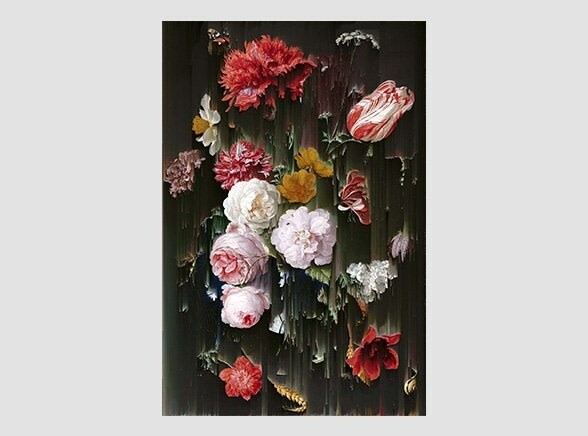 For the exhibition Cheung created a body of paintings and prints known collectively as Breaking Tulips that draw inspiration from the floral masterpieces of 17th-century Dutch and Flemish painters. 9 December 2017 - 4 Febraury 2018 at Ann Norton Sculpture Gardens, Florida, US.